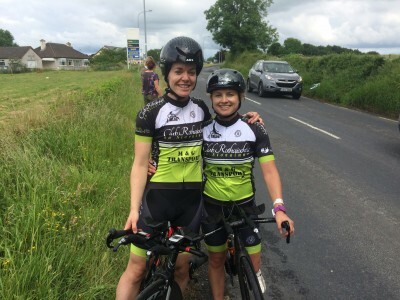 With ClubRothaiochta ladies taking all 3 top spots in the Munster TT championships is hard to look any further then Mairead, Sheila and Rebecca for the Poduim but in truth female cycling is growing in the county and although the field is not as deep as other counties in Ireland we have a high standard. Sinnead Oaks…. Riding for Deronde, Laura Shannon riding for the Burren will surely have an impact on the outcome of what way the medals will go. Over 25km this course will test all aspects of the riders capability.